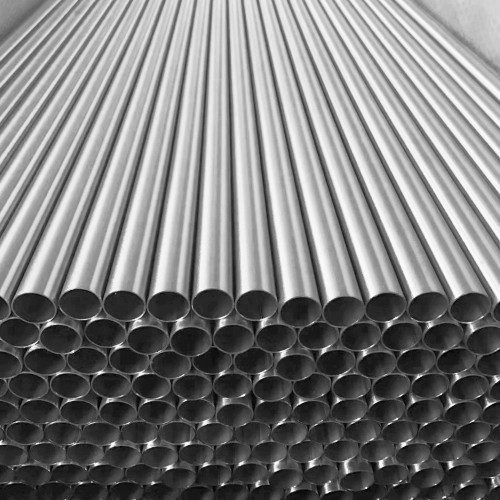 Buy Aluminium Equal Tee & Reducing Tee in AA6061, AA6082, AA6083, AA5083 at Best Prices! 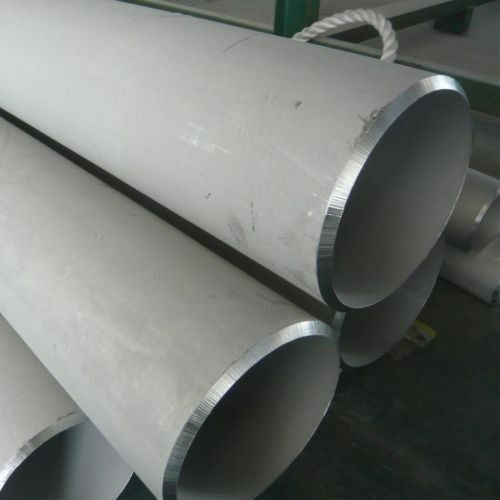 Metline is a full line manufacturer of Aluminium tee such as equal tee, unequal tee in seamless and welded form in accordance with DIN, ASME, ASTM and ISO standards. The most commonly used aluminium alloys for manufacturing aluminium tee are AA6061 (HE 20), AA6082 (HE30), AA6063 (HE 9), AA5083 and AA5052. Aluminium Buttweld Fittings, Aluminium Pipe Fittings, Aluminiium Elbow, Aluminium Tee, Aluminium Reducer, Aluminium Dish Ends, Aluminium Lap Joint Stub Ends, Aluminium Flanges, Aluminium End Caps, Aluminium Collar, Aluminium Pipe Cut Pcs.